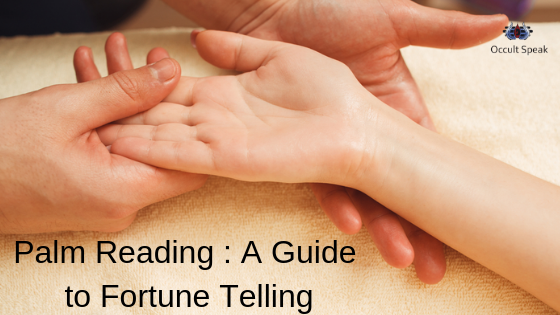 Palm Reading also is known to us as Palmistry is astonishing science of fortune telling. Yes, you read correctly that is the only science known to us which can give us the exact prediction of the Future. There are other sciences which give us tentatively /glimpses of fortune but can’t predict dates and event in human life. Unlike other Occult Sciences like Tarot Card, Angel Therapy, Numerology, Face Reading and of course Astrology, Palm reading helps human in knowing the human behaviour and its show its true reflection of mind. There is a teaching of Bible which show that this Science of Fortune telling was existed and was practically in Christ Era also. “And God made marks upon the hands of men, that the sons of men might know them”…Book of Job ( Bible). The Hand is the keynote to the soul. Palmistry can definitely fathom the past present and future of humanity. It can unfold the story of human existence. Palm Reading is both arts as well as Complete Science. 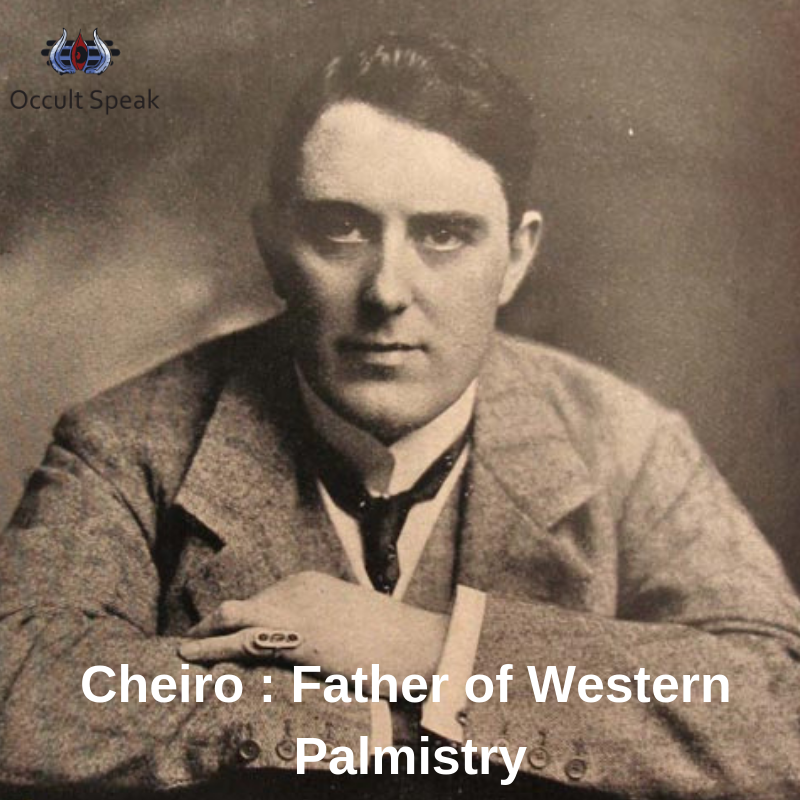 Unlike other alternative and occult science – like Graphology and Face Reading, Palmistry is also considered as Fake or Pseudoscience. But as I say: This branch of the occult is also art and science as it has its root deep into Indian Origin. Biblical History is full of predictions based on Palm Reading. The Ancient Sages and Monks in India studied this amazing science which read human nature meticulously as we study the technology. I firmly believe that instead of roaming around all those duping Babas and Fakir, one should himself learn this science and prepare himself/herself for the future. “ To consider the origin of this science, we must take our thoughts back to the earliest days of the world’s history and further to the consideration of the people, the oldest of all ,yet one that has survived the fall of empires, nations and dynasties, and who are today as characteristics and as full of individuality records of history were written I allude to those children of the East, the Hindus, a people whose philosophy and wisdom are every day being more and more revived. Looking back to the earliest days of the history of the known world, we find that the first linguistic records belong to the people under the consideration and date back to the far distant cycle of time known as Aryan Civilization. Palmistry is the key secret chamber of human characteristics which conceal all the powers inside the man. By studying the palm we can study the character of the person hence we can easily guide him along the best lines in life. We can help others and self to avoid obstacles of our lives and follow the path of success in a short span of time. The knowledge of occult was distributed more to Brahmin caste only and under the leadership of King, they were a solution provider to the majesty and its kingdom. Hence it was not concentrated with the aim of earning as bread and butter which later many practitioners does. 1) A Palmist should be honest to his profession. 2) He/She must say the plain truth in the plainest ways. 3) He/She should not act as Sooth Sayers. All obstacles hinge round the facts that people in occult science came up with imperfect knowledge and those people who pose themselves expert in those domains spend more time in earning money instead of perfecting their art. Through Palm Reading, we can benefit in various areas of human life which seem to us as complex issues as Career Path, Marriage Proposal, relationship, wealth and health etc. 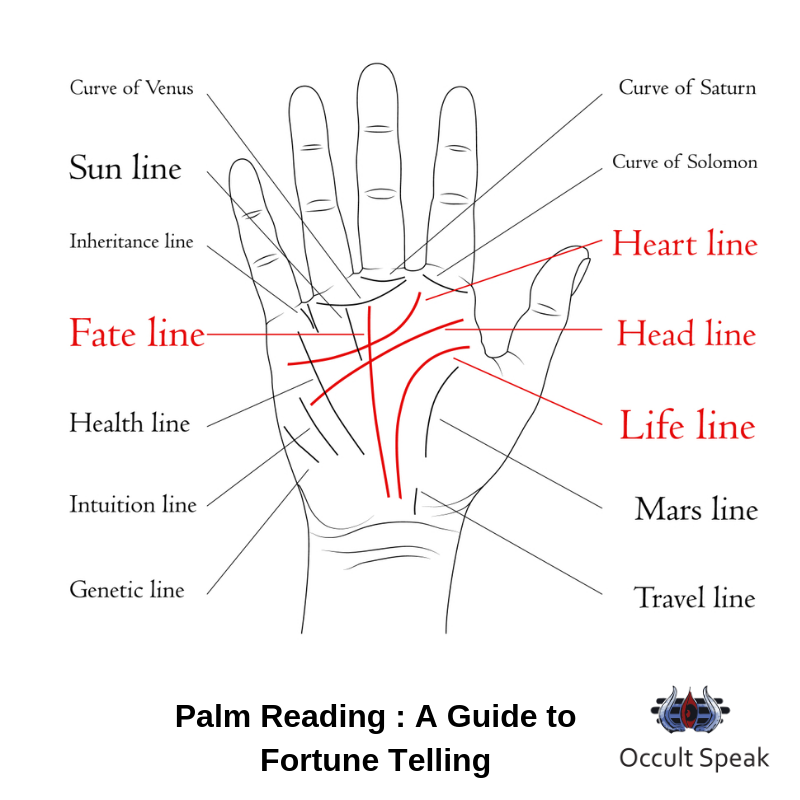 Let me know did you find this blog on Palm Reading? This is a very interesting read Nirav Bhai. You shared the names of the lines on our palms and also shared the knowledge about Palmistry, which is very nice. Can you also share the meaning and explanation of each line in detail in your next blog? It will be very useful, thank you. I will post more such blog on different aspect of Palmistry. Awesome. 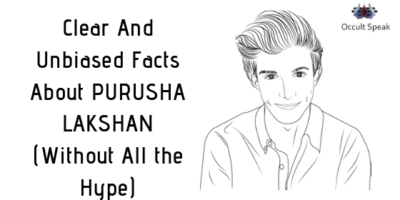 Here 1 he drive from Kolkata stays a man who is sought after for his amazing palmistry talent. People everyday have to wait for min 10 hrs for their turn so line starts early morning. He has this amazing power of knowing peoples problem sometimes without even looking at their palm I am told. All celebrities/politicians go him. He infact distributes Loy of expensive stones also for free to common people. So yes palmistry is still helping people like in ancient times & I would love to know if we can do something online given our diff locations. Sure , Amarji we will post more such blog plus in future i will launch online course on Palmistry.